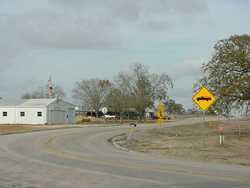 Noack's original name had been Hochkirk when it was settled as the northernmost of the Wendish settlements that radiated out of Serbin in Lee County. The name was changed to Noack in 1902 when the application for a post office was filled out by the postmaster - John Ernest Noack. 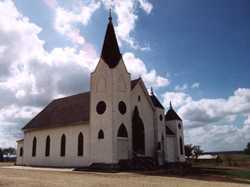 The Lutheran church (above) was organized in 1891 and is still active. A school was opened in the 20s but has since been consolidated with larger schools. 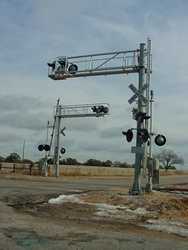 Anyone wishing to share history or photos of Noack, Texas, please contact us.